A representation of the famous Walther PPK Handgun. 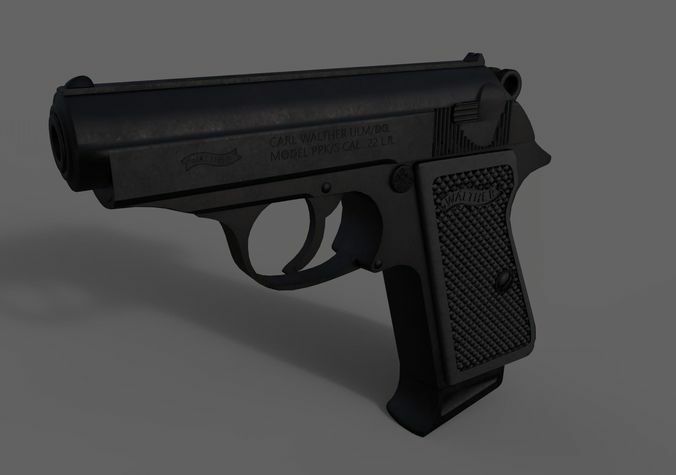 2 parts to the model which is grouped by colour: Rubber grip and the Gun Metal. Textures have been unwrapped and come with textures with the following channels: Diffuse, Metallic, Roughness, Reflection and Normal Map.